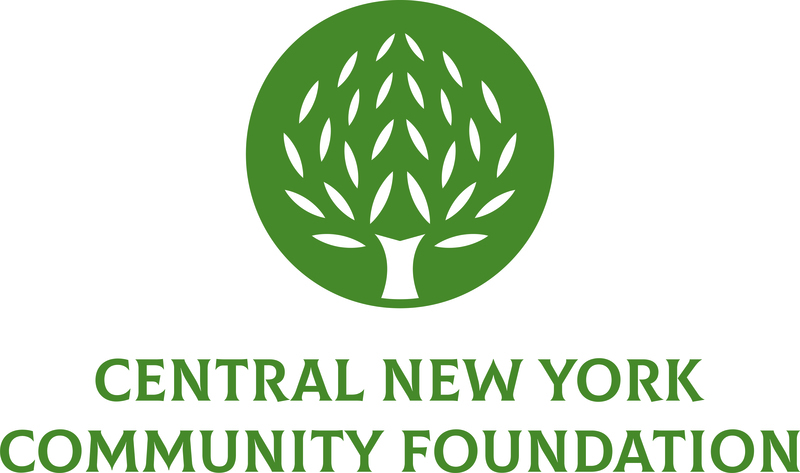 October 29, 2013 – Twenty-two representatives from five local community groups have been selected to begin an eight-month intensive training program through the Central New York Community Foundation. The Leadership Classroom (TLC), an initiative of the Community Foundation, conducts interactive training sessions with resident leaders to build the relationship skills and leadership capacity of residents who are or want to be active in improving the quality of life in their neighborhoods. The Bhutanese Community in Syracuse Inc. (BCS), an active organization on the Northside of Syracuse, engages youth and adults in ESL and citizenship test preparation classes, yoga sessions, youth development activities, and a host of other programs in the pursuit of achieving a more peaceful, empowered, and cooperative Northside community. The Butternut Community Police Center is a community initiative dedicated to inspiring and enabling all young people to realize their full potential as productive, responsible, and caring citizens. Programs are facilitated out of an active drop-in center in the heart of Syracuse’s Northside. The Butternut Community Police Center hopes to take its organization to the next level through its participation in TLC and through collaboration with other TLC participants. The Somali-Bantu Community Association of Onondaga County provides assistance, training, advocacy, and empowerment initiatives in an effort to aid refuges and immigrant groups in the resettlement process. Through TLC, the Somali-Bantu Community Associations seeks to gain the skills and tools necessary to empower recently resettled refugee youth, the leaders of tomorrow, and promote peace and social well-being in the surrounding neighborhood. TEAM ROCK is a Syracuse-based community development organization that provides inner-city youth with positive role models, safe space, and transformative activities. Only one year old, TEAM ROCK hopes to utilize TLC to enhance its organizational skills and expand its broadening network in order to more effectively carry out its mission. Reading 4 ME intends to cultivate a love of reading in Syracuse youth by connecting them with books relevant to their interests and passions. With the skills gained through TLC, Reading 4 ME hopes to build the capacity to initiate innovative projects such as a Hip-Hop book tour. Upon completion of the training, each group will receive a $3,500 grant to implement a project proposed and planned during the year training. Each project addresses a unique and specific need in the Greater Syracuse community. The Leadership Classroom initiative has trained more than 200 resident leaders since 1993.